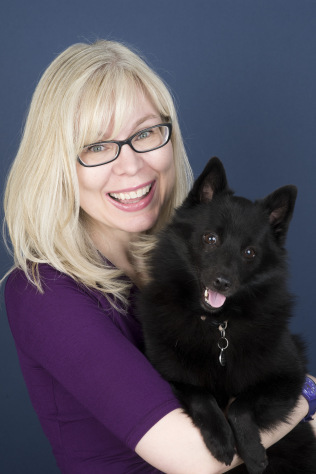 It’s finally here—the pre-order for my next book, UNTIL THE LAST STAR FADES! Meet Riley Hope and Ben Fagan! 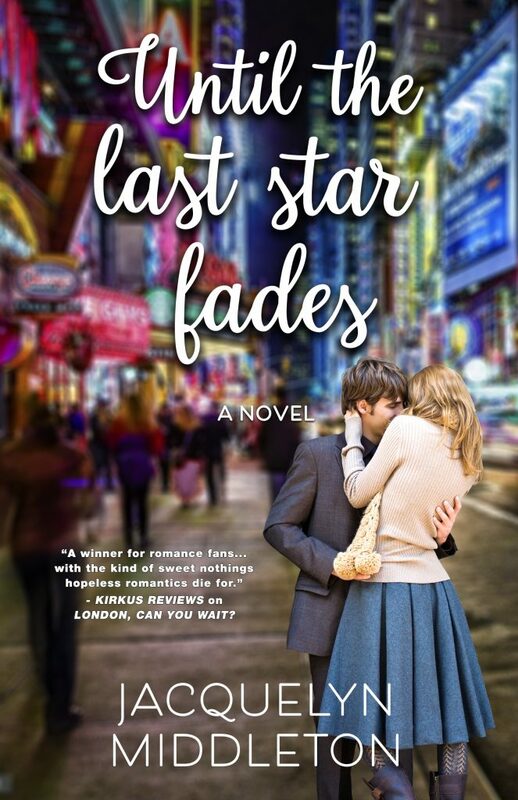 Touching, heartfelt and passionate, UNTIL THE LAST STAR FADES blurs the line between slow-burn, friends-to-lovers romance and women’s fiction—thanks to the emotional relationship between Riley and her mom, Maggie. UNTIL THE LAST STAR FADES is a must-read for hopeful romantics, devoted daughters, and the moms they cherish (published in paperback and ebook by Kirkwall Books on November 8, 2018). UNTIL THE LAST STAR FADES will also be available in paperback on release day—November 8!